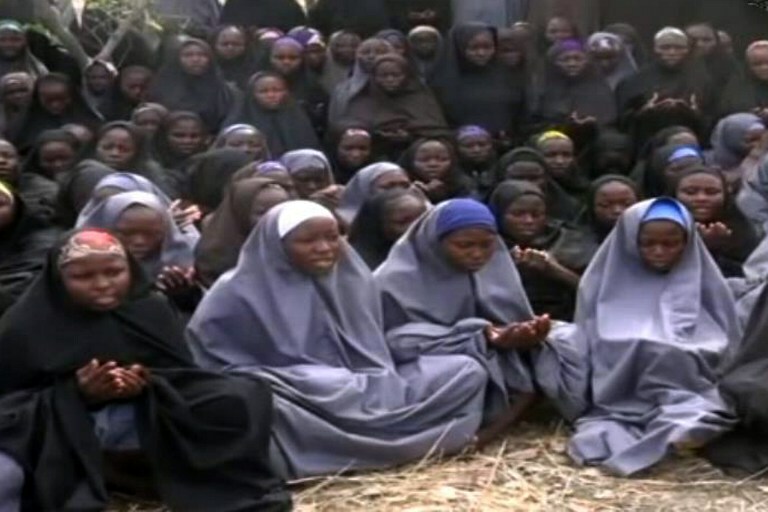 In one of the most groundbreaking developments for an event that shook the entire world three years ago, 82 of the 300 girls kidnapped by the Islamic militants, Boko Haram, in a nondescript village in North eastern Nigeria were recently released in a swap deal that according to reports also saw six suspected militants that had been captured by the Nigerian authorities released. The exchange, ignited hope of recovering the remaining girls, christened Chibok girls after the village they were captured from, at a time when the global voices and viral hashtags like #bringbackourgirls that brought the world together in 2014 to exert pressure on the world leaders to do more to secure the release of the girls, had hushed and given up. Scenes on television of mothers overwhelmed by emotions as they reunited with their children once again sparked global furore and outcry on the world’s inability to tame what threatens to mutate to a full-scale catastrophe. Having to some extent been neutralized, the terror group has devised ways to send a message in the most chilling ways ever including strapping bombs on young girls and children some as young as seven years and sending them in crowded places like internally displaced people’s camps and markets. The damage has been collateral and their messages loud and clear. While opinion is still sharply divided on the recent swap deal and whether it entails negotiating with a terror group, which critics have argued defeats the whole war on terror, it is a welcome relief to families and a flicker of hope to the remaining girls. However, it calls on unity of purpose in tackling some of the most lethal terror groups in the land who resort to the most brazen tactics in their hour of desperation. Intelligence reports now indicate that these groups are shifting from kidnapping poor locals to foreigners as they look to replenish their dwindling coffers and stay in business. This now more than ever call for a more serious and perspicacious modus operandi by community of nations if the world is keen on stopping a repeat of the Chibok girls’ ordeal.